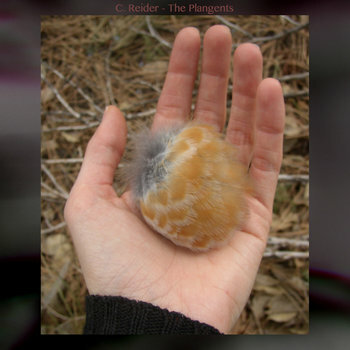 C. Reider visits to show again to talk. Here are Doug's notes from the show, until he lost his connection that is. There’s so much on the internet. Anyone new with which we should speak?